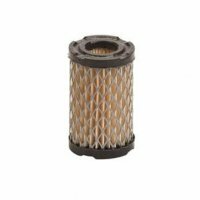 Husqvarna Chain Saw Air Filter part# 5448054-03 is a two piece felt filter with a plastic cover. 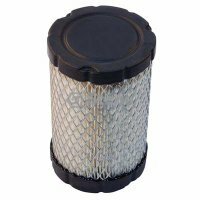 This air filter is used on model 435 saws. 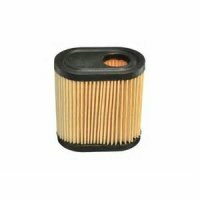 There may be other models that use this filter that we do not have listed, so please refer to your owners manual for the correct part number for your saw.